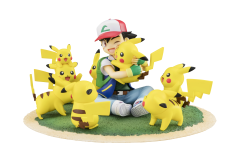 This very special G.E.M. Pokemon release features Ash Ketchum surrounded by an adorable swarm of happy Pikachus! 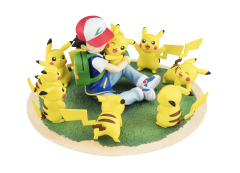 Ash is posed on the ground hugging his own Pikachu, while their new friends surround them to join in the excitement. 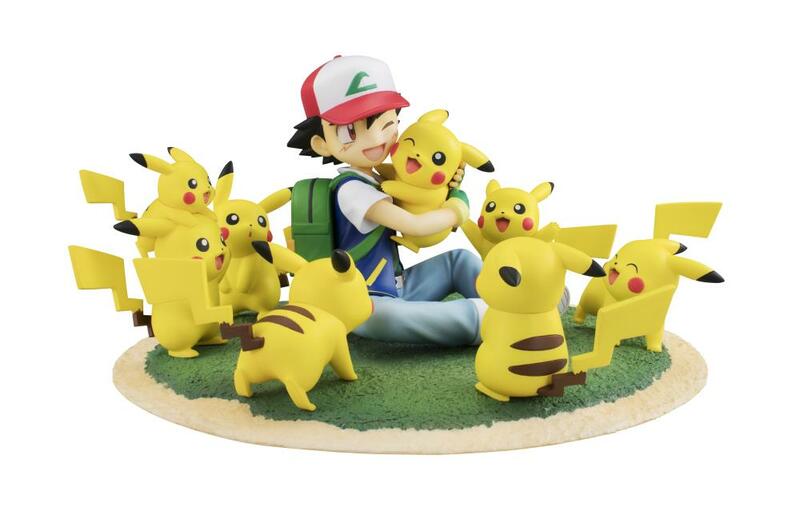 There are eight Pokemon in all, making this a fun figure to look at from any angle. 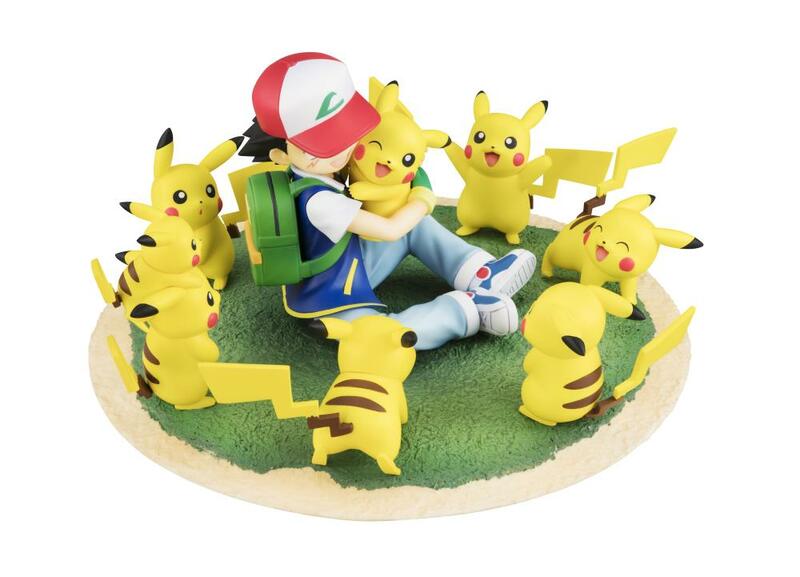 Add this adorably awesome G.E.M. 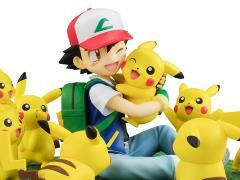 Series Ash and Pikachu Crowd figure to your collection today!